What are the best jobs for immigrants in the UK? The UK is one of the top destinations for immigrants from the continent. The UK attracts hundreds of thousands of workers from poorer countries in Europe because its wages are high and working conditions are good. If you’re one of the recently arrived few looking for work you’ll want to know what the best jobs for immigrants in the UK are. 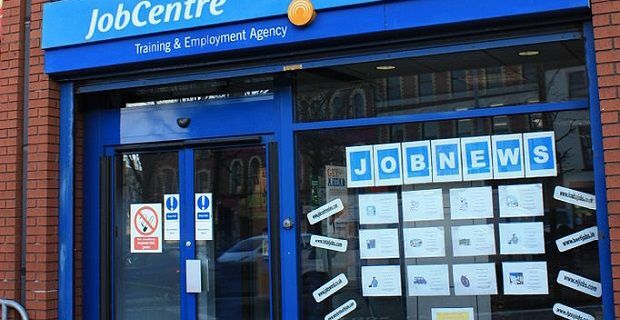 A vast majority of those who arrive on Britain’s shore looking for work find it in service jobs. This can be anything from cooking and cleaning to more skilled work like gardening and decorating. But if you’re thinking of immigrating, don’t think you’ll have to cook and clean as a recent government statistic showed that as many as one in five of Britain’s skilled engineering jobs is now being taken up non-British nationals. As half of the 119 occupations listed on the Government’s “shortage occupation list”, involve engineering, there’s a good chance that you could find work in that industry. The government’s list includes roles that companies have been given special dispensation to fill with overseas staff, so this is a way in for anyone with engineering skills. You won’t need a work visa to get employment in the UK if you’re from a nation in the European Economic Area (EEA) or if you’re from Switzerland. If you don’t qualify through either of these criteria, you’ll need to apply for a work visa from the government. You can’t apply for a work permit yourself. You have to leave that to your employer. The length of your permit depends on the type of work you do and which permit you’re given. You’ll find all the information you’ll need to know at gov.uk. There’s a market for lower paid workers from the continent to come to Britain and earn a wage. Although that potentially means less work is available for those who’ve live their whole lives in the UK, the upside is that British industry is benefiting from the influx of skilled workers.